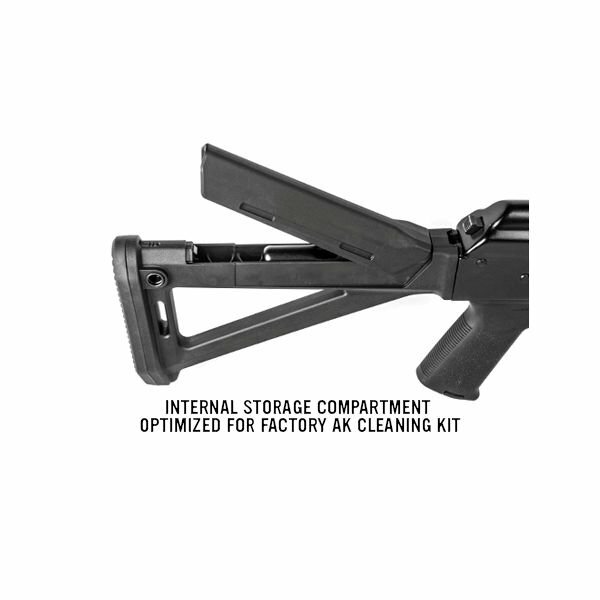 *NOTE: Due to the wide range of tolerances of your typical AK, minor fitting of the stock may be required. 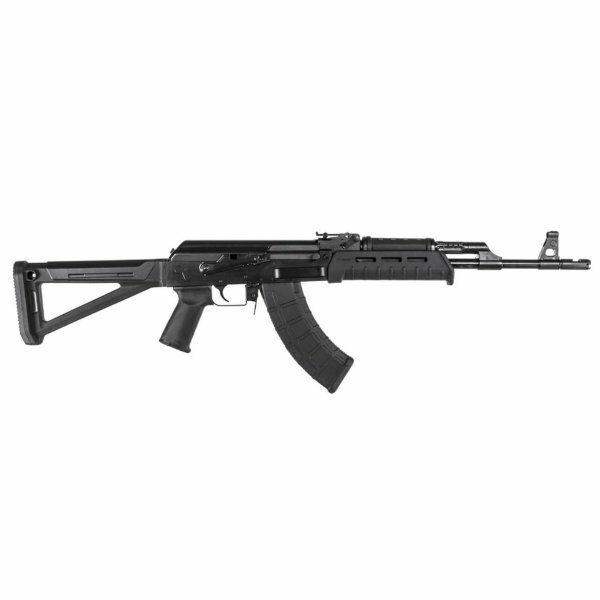 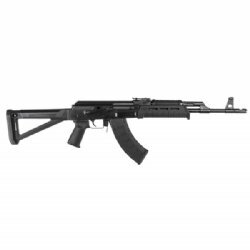 Not compatible with Yugo pattern AKs or the Norinco Type 56S/MAK-90 due to differences in the trunnion's tang. 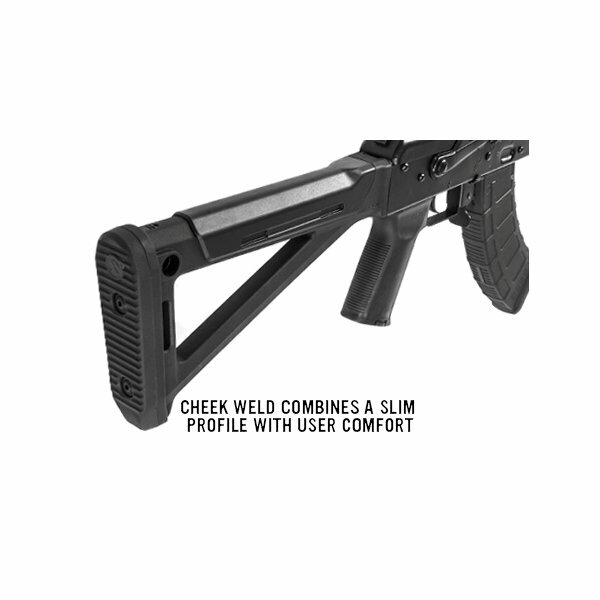 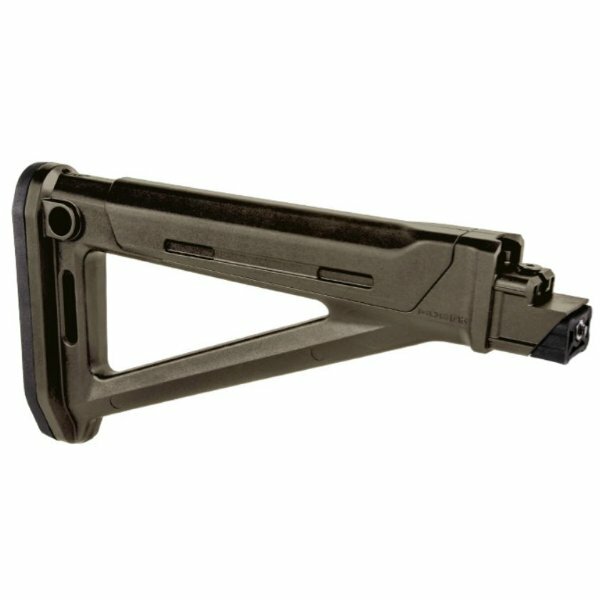 Also not compatible with traditional milled receiver rifles.